Consolidate debt and get ahead. Accumulating debt can have a very negative impact on the quality of your life. But what we always tell our clients is that there is usually a light at the end of the tunnel. The best first step is to acknowledge the debt and talk to someone who can help you put a plan in place and give you options about how you can make changes for the better. Next, consider a debt consolidation solution. We’ve helped many Australians get out of debt by finding a new home loan solution to refinance all debts. This approach not only takes the pressure off, but can also reduce monthly repayments significantly, and help you get ahead. Our expert mortgage brokers will help you consolidate your debts into lower monthly repayments so getting back on track is more possible than ever! Complete the form below or call us on 1300 652 842 for a friendly chat. Experience? We’ve got 20 years of it! Location? We operate Australia wide! Options? We work with over 20 lenders! Solutions? Good credit or bad credit – we’ll help! Income? All incomes, even self-employed! Don’t stress, completing this form won’t affect your credit file. We really care about the outcome of your loan application and we do everything we can to get you the loan you want. We have helped Australians find great finance for over 20 years. We work closely with our panel of over 20 leading lenders, including big banks, and smaller banks and lenders with more flexible lending criteria. If you don’t know us yet, get to know our team by reading our reviews. Can you help me consolidate personal loan debts into my mortgage? Yes, we can help. Having multiple personal loans not only leads to significant costs in interest but can also make it hard to create a budget with several different repayment dates. Our team of expert mortgage brokers will work with you to find a competitive and affordable refinance solution that will consolidate all your debts into one handy repayment. Can you help me consolidate credit card debts into my mortgage? Yes, we can help. Credit cards can pile up, and while they are often easy to get, paying them off is a different challenge. High interest rates and hidden fees can lead borrowers into debt. If you have multiple credit cards that are piling up, and you have a mortgage, you can consider refinancing to consolidate some of your credit card debts. This strategy allows you to cancel your cards, save on interest, and make one repayment. What should I do if I have defaults or arrears in my mortgage? 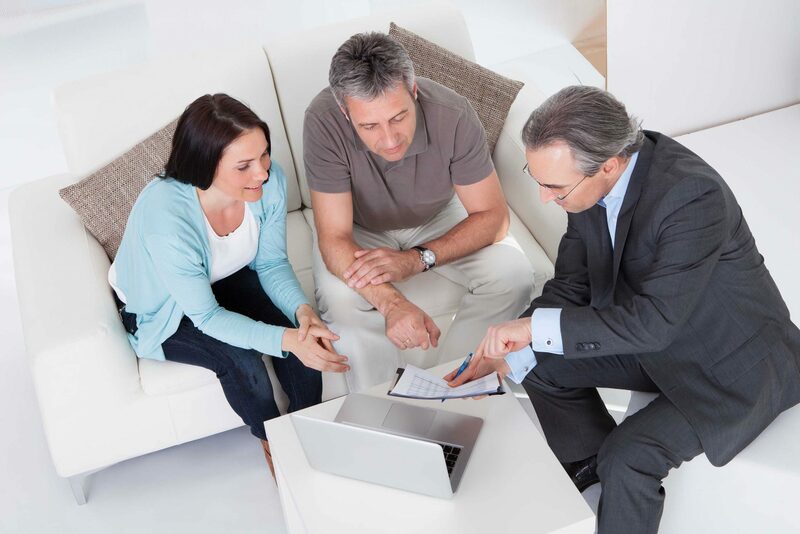 If you have defaults or arrears and don’t know how to get ahead, our expert brokers will assess your situation and help you identify a plan to get on track. Can I consolidate debts if I have a poor credit score? If you want to consolidate your debts into your mortgage but are worried about a poor credit score, we have strategies that can help. Your credit file contains up to 5 years of credit history, so in most cases, the best thing to do is get advice on how to best approach consolidating debts with a poor credit score. We work with a range of lenders many of whom work with us to find solutions for poor credit scores. What is the benefit of using a mortgage broker instead of going directly to the bank? Almost 54% of all loans in Australia are facilitated by brokers in Australia. Brokers offer a personalised service which is often hard to find when you deal with a big bank. When you apply directly with the bank how do you know that you are getting the best rate possible? Chances are you don’t. When you work with a broker, you benefit because your broker will help you compare loans from different types of banks, big and small. Brokers also have the inside knowledge and experience to inform you which loan will give you the best chance of getting approved. All banks have different rules when it comes to lending. Some are stricter than others. Your broker can provide you with information about which banks suit your unique circumstances better. Unlike many brokers in Australia, WhiteStar Mortgage Brokers are paid a salary. They are not paid a percent commission directly by a lender and they are not paid based on the loan amount. This encourages a better service to you! All applications are subject to lending criteria.